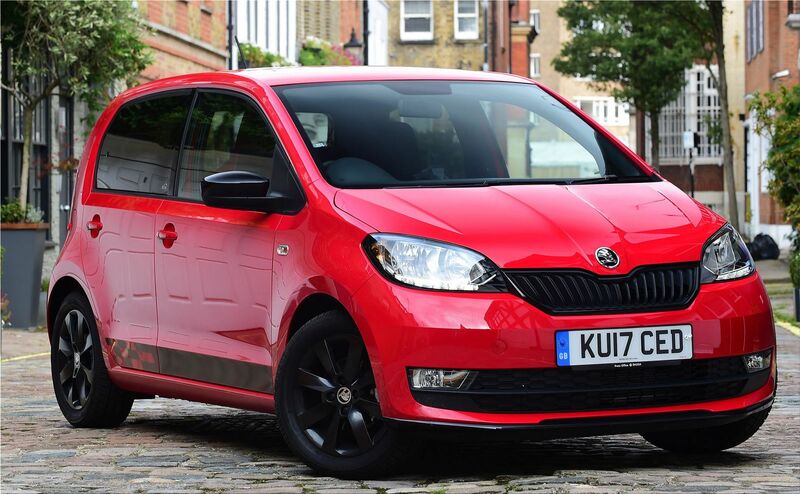 Skoda has announced the launch of a full-electric version of its Citigo. The Citigo EV will have a maximum range of 300 km (186 miles) and will be called Citigo E. First rumors about an Skoda electric city car were from a year ago. At the end of next year, the electric Citigo will be on the market. 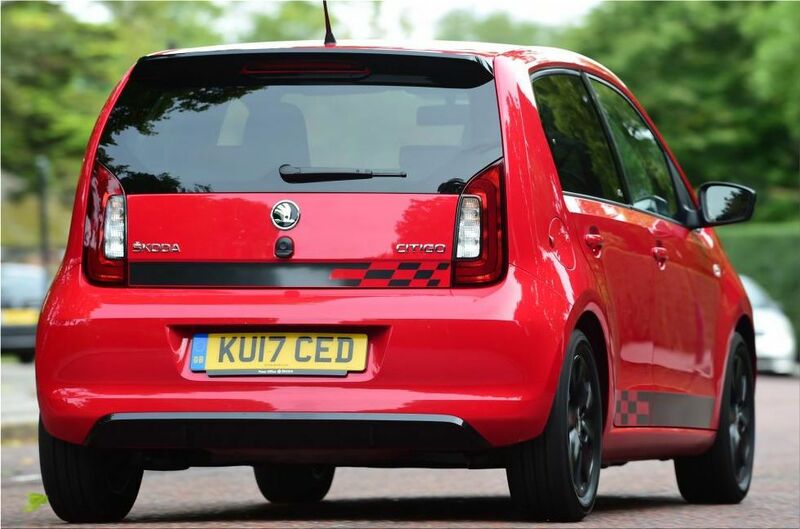 The electric Skoda Citigo will arrive in 2019 as part of the Volkswagen Group's electric offensive. Like Seat, which will also put the electric Mii on the market , the Citigo will be based on the Volkswagen e-up platform with which he will also share the mechanics. The most important difference that Skoda announces for its electric city car is the presence of a battery pack of greater capacity, at least a battery of about 30-35 kWh . If only the battery is what Skoda will modify in the electric Citigo the rest of the mechanical characteristics would be shared with the Volkswagen e-up! 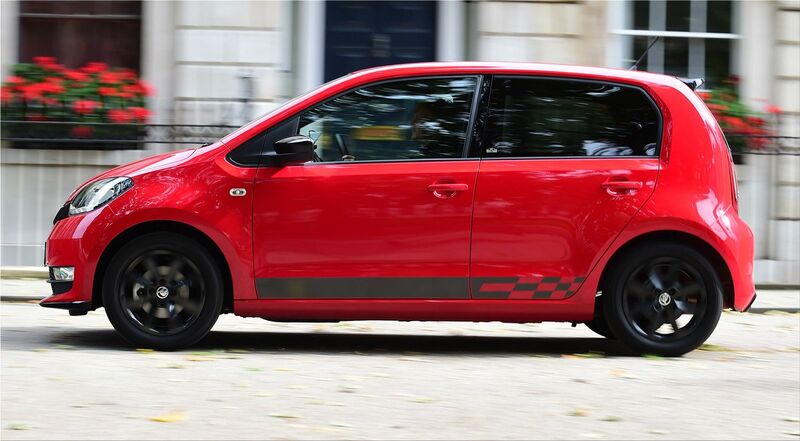 and the electric Seat Mii: an electric motor of 61 kW (82 HP) with a torque of 210 Nm, 130 km / h of maximum speed. 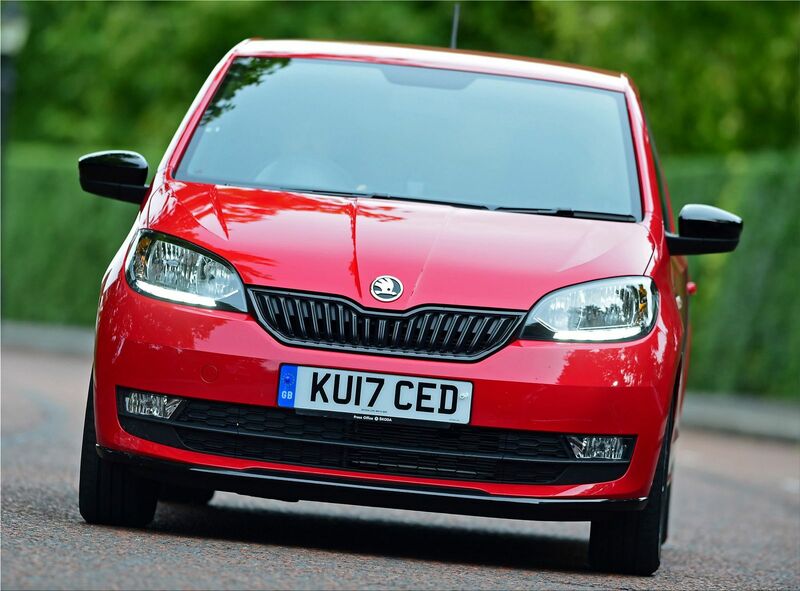 The Citigo is the first electric Skoda at the end of 2019, but more will follow soon. Skoda announces that before 2025 it will have launched five fully electric cars. The complete electrification of the ŠKODA model range and the production of electrical components for the Volkswagen Group are some of the cornerstones of ŠKODA's strategy by 2025.